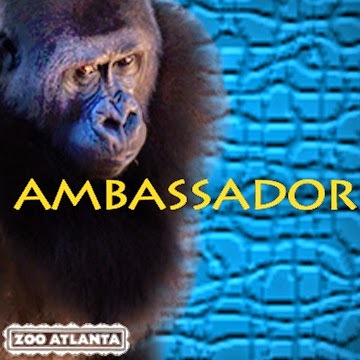 We have been blessed with another ambassadorship opportunity, this time from one of our favorite places in the whole wide world, Zoo Atlanta! With this ambassadorship we'll be able to give you the inside scoop of upcoming events, behind the scenes, special family programs and all the different animal conservation initiatives happening at the zoo. Zoo Atlanta strives to inspire people to value wildlife on Earth and to help safeguard existing species through conservation. 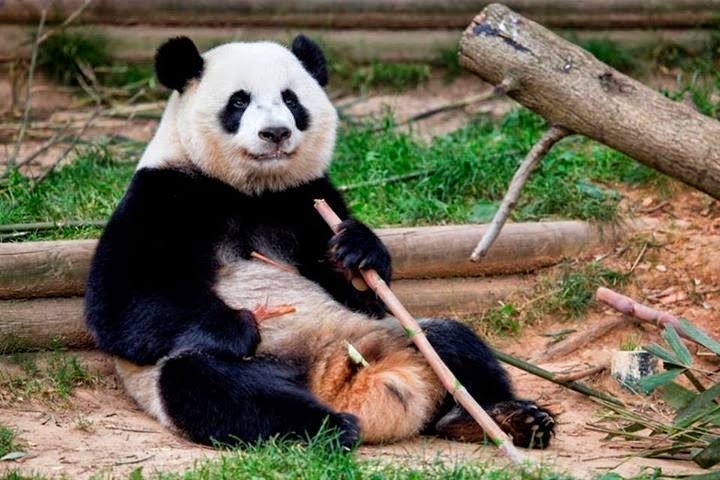 Currently, Zoo Atlanta is preparing for the China Departure of their beloved pandas Xi Lan And Po . Lun Lun’s and Yang Yang’s second and third offspring will now depart on May 12. The bears’ upcoming trip is one of the most anticipated milestones in the life of a U.S.-born giant panda. Their older brother, Mei Lan, made the voyage in 2010 and now resides at the Chengdu Research Base of Giant Panda Breeding, which will also be Xi Lan’s and Po’s new home. 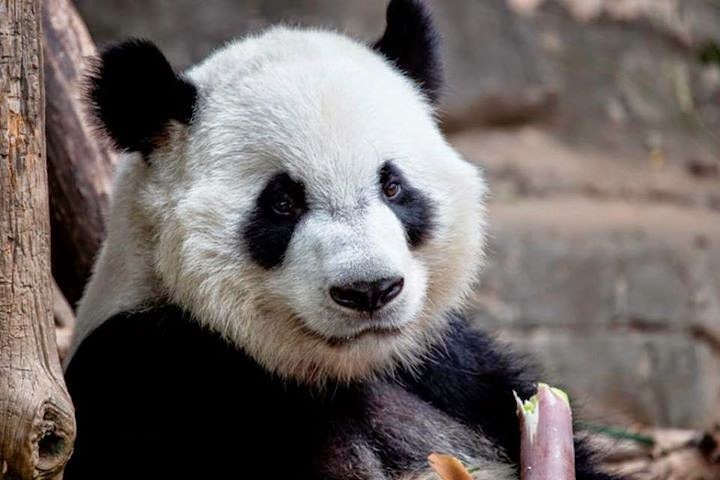 Fans are encouraged to visit the Zoo to wish Xi Lan and Po well on their new adventure. On Saturday and Sunday, May 3 and 4, stop by the Arthur M. Blank Family Foundation Giant Panda Conservation Center to sign well-wishes and pick up a limited-edition button. Button quantities are limited; available while supplies last. Activities will run from 9:30 a.m. to Noon on both days. The morning hours are best for seeing both Xi Lan and Po on exhibit, as temperatures are cool enough for giant pandas to be outdoors. Once temperatures warm up, either Xi Lan or Po will be on exhibit in one of the interior dayrooms. The youngest members of Lun Lun’s and Yang Yang’s family, twin cubs Mei Lun and Mei Huan, are on exhibit daily.